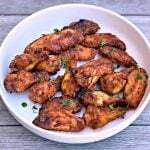 Air Fryer Breaded Honey BBQ Fried Chicken Wings is a quick and easy recipe for crispy and crunchy wings. You can even make chicken thighs if you prefer. 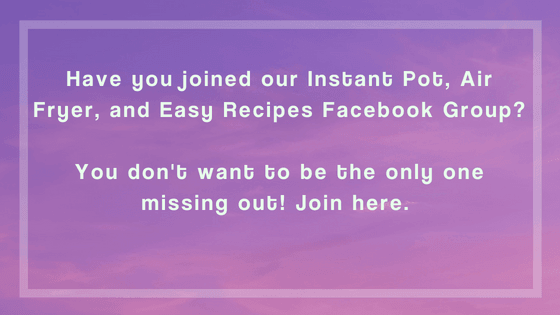 This recipe includes the cook time and instructions on how long to cook frozen wings. 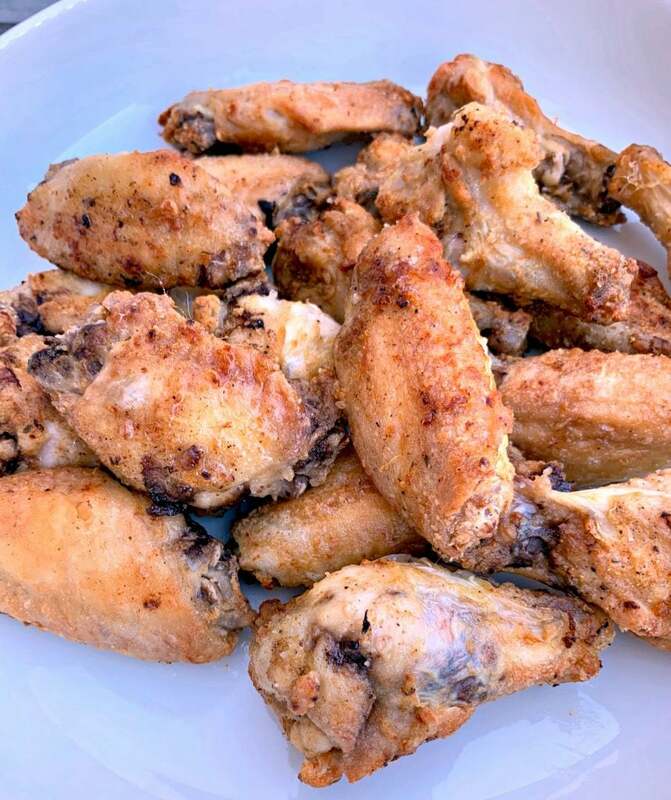 I am pretty much obsessed with making chicken wings in my air fryer! I love to go to Costco and grab the huge bundle of party wings. They are so convenient to use. You can also use whole chicken wings in this recipe if you wish. 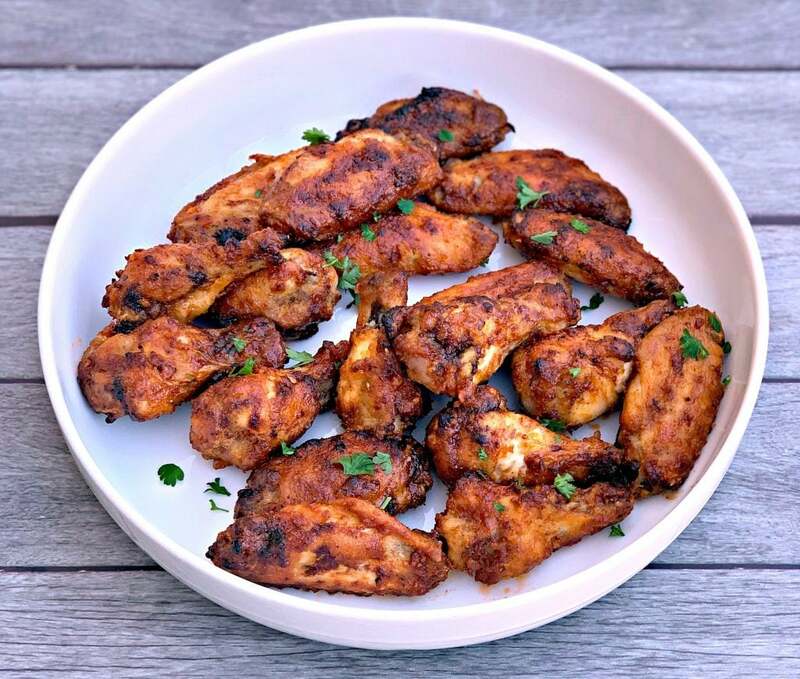 How Do You Cook Chicken Wings in an Air Fryer? Season the chicken wings. Bread the chicken wings with flour. Spray the chicken wings with cooking oil. 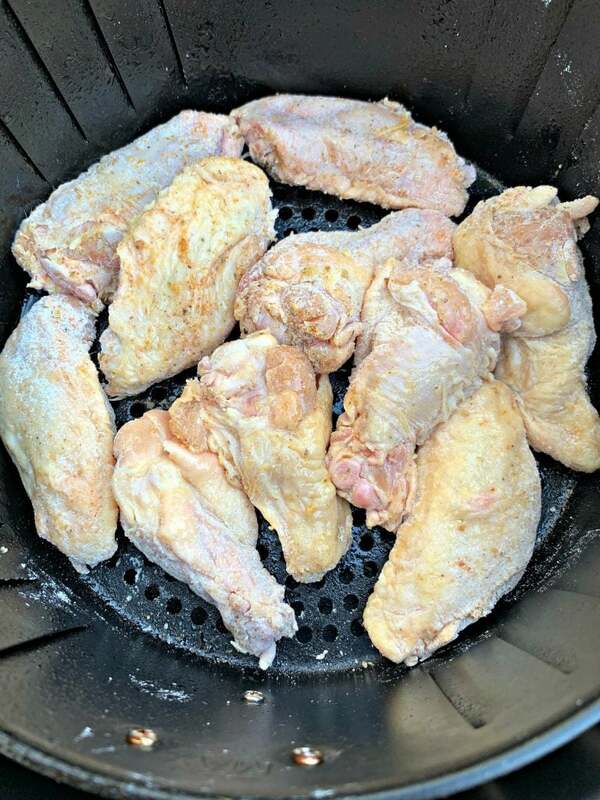 Cook the wings in the air fryer on 400 degrees. 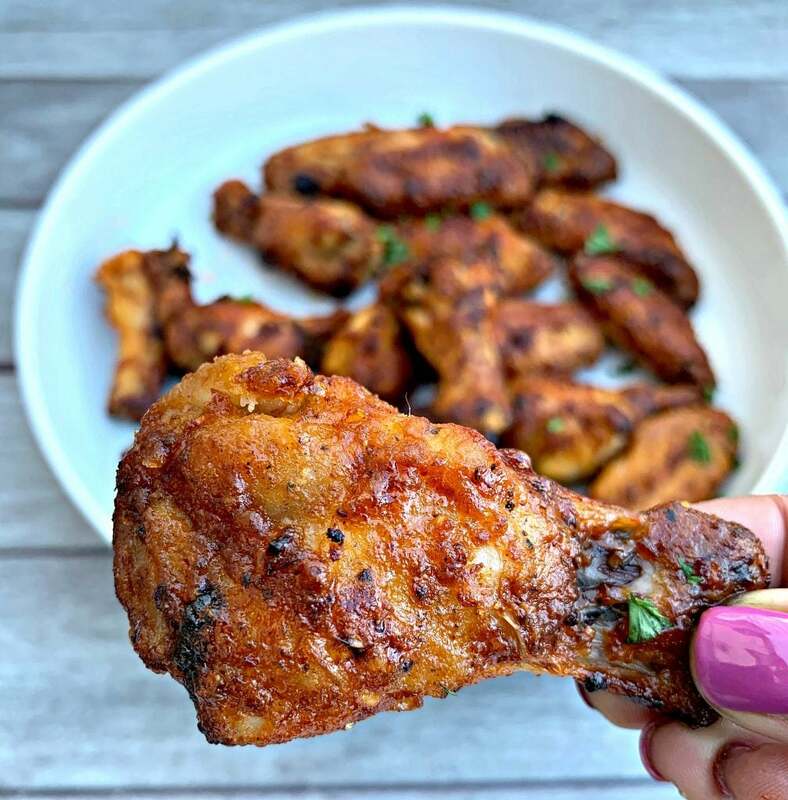 How Long Do You Cook Chicken Wings in an Air Fryer? I like to cook the chicken wings for 15-22 minutes. Each air fryer brand is different. 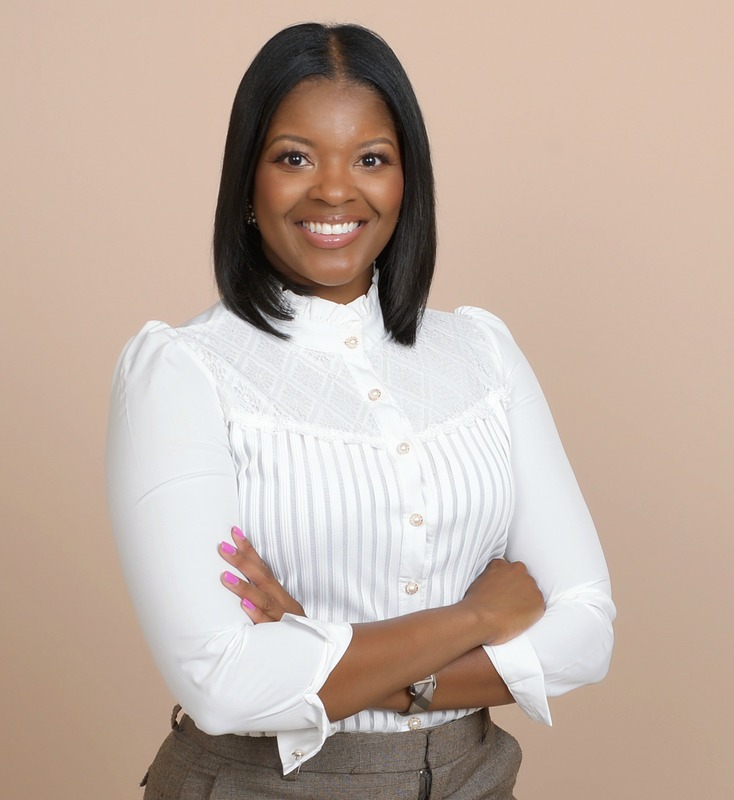 You will have to use your judgment to determine the best timing that will work for you. 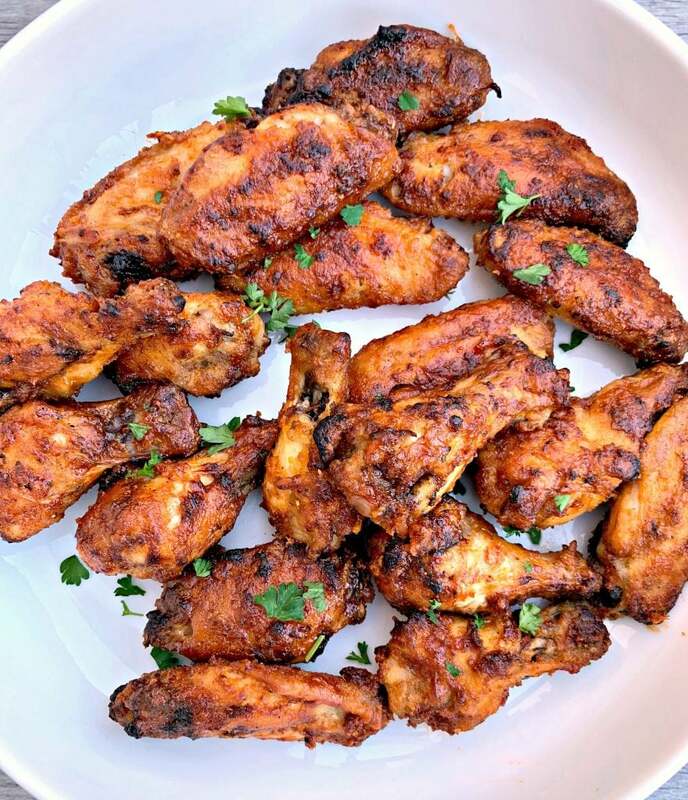 How Do I Make My Air Fryer Wings Crispy? Breading the wings with flour and properly applying oil will help the wings crisp. If you see visible areas of flour on the wings after air frying, spray more oil and allow them to cook a little longer. 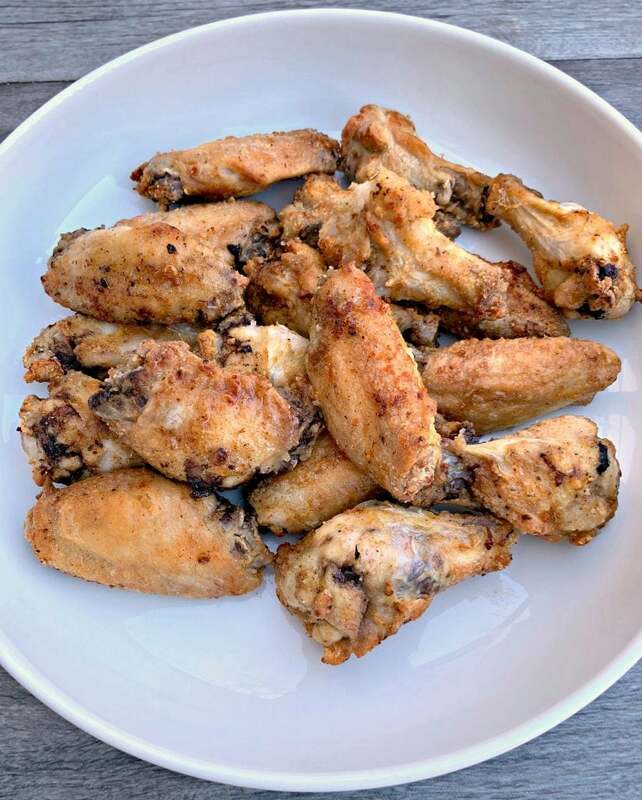 Can You Cook Frozen Wings in an Air Fryer? Yes, you can cook frozen wings in the air fryer. Add an additional 5 minutes of cook time. Pair these with Air Fryer Homemade French Fries. Season the chicken wings with the chicken seasoning, salt, and pepper to taste. I like to do this inside ziploc bags to ensure the chicken is evenly coated. Coat the chicken in flour. I do this inside the plastic bag. Spray the air fryer basket with cooking oil. I like to use olive oil. Add the chicken to the basket. Spray both sides with cooking oil. The floury exterior on the chicken should go away when you spray it with oil. Cook for 8 minutes on 400 degrees. Do not overcrowd the air fryer basket. Cook in batches if needed. 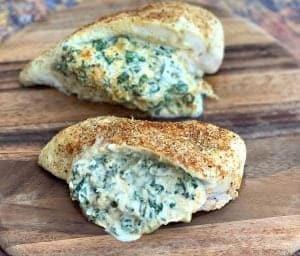 Open the air fryer and flip the chicken. Cook for an additional 7 minutes. Mix the honey and bbq sauce together in a bowl or mixing cup. Remove the chicken and place it in a large bowl. Drizzle the honey bbq sauce throughout. Place the chicken back in the air fryer. Cook for an additional 5 minutes on 400 degrees. Every air fryer brand is different and cook time will vary. Use your judgment. Cook until the honey bbq sauce has dried and crisped. 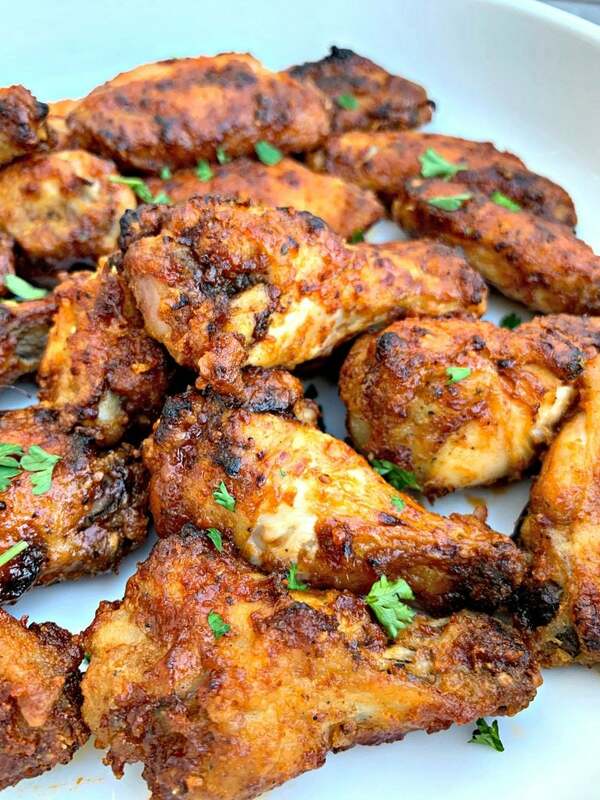 These wings are perfect for watching the big game! Thank you for sharing your recipe, they look scrumptious! 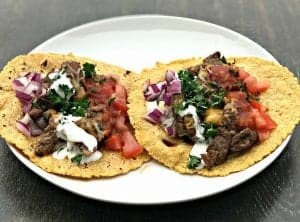 Made these tonight for the Patriots /Chiefs game ! 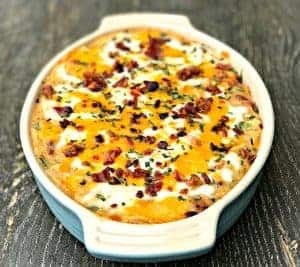 Very easy and wow taste great!!! 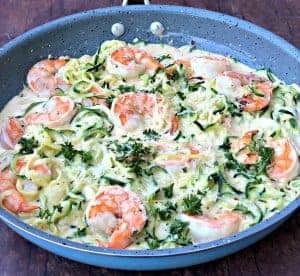 I love this recipe it looks very easy but I have a question. 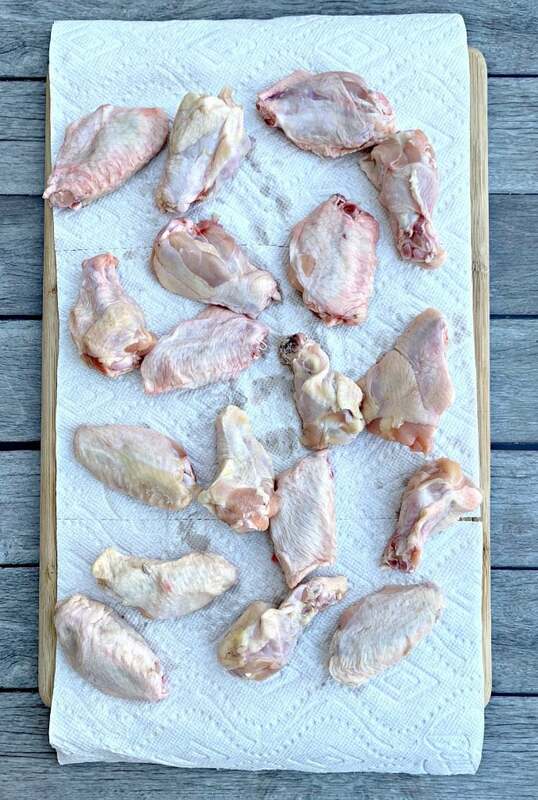 When you use frozen chicken wings, does the seasoning cover the wings well enough?? I would prefer to grab my wings out of the freezer and start the recipe on a moments notice but I am a bit concerned that the flower and the other seaso may not adhere to his wings. Hi there, if you cook from frozen the seasoning and flour will not adhere. I recommend thawing them first.